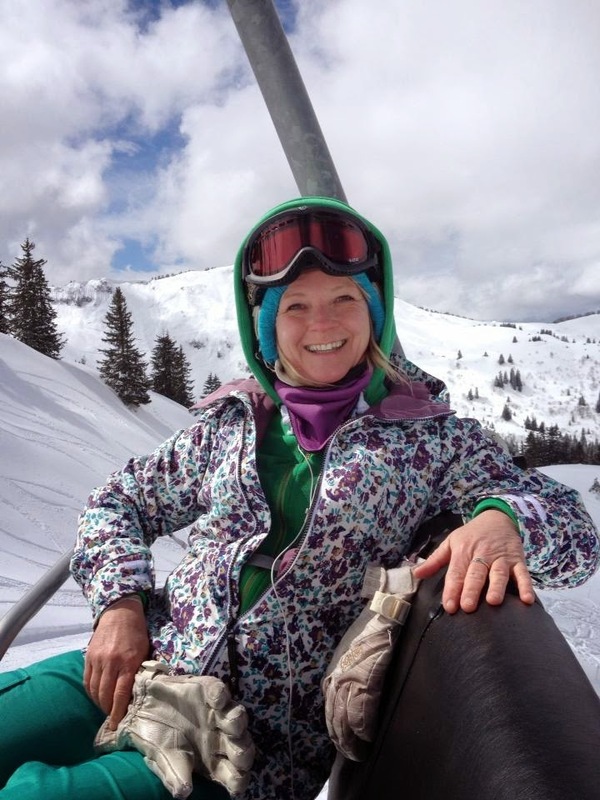 Welcome to the Three Valley Nanny blog with SnowBugs Private Child Care & Nanny Service: Please welcome our Meribel Nanny Caroline! Please welcome our Meribel Nanny Caroline! Please give a warm welcome to our new Nanny for Meribel, Caroline! We are very excited to have such a professional, passionate and experienced Nanny on our SnowBugs team. Caroline will be our full-time Nanny in the Meribel Valley of the 3 Valleys, France covering all resorts from Meribel Mottaret to Meribel Les Allues and everything in between! Caroline has joined us at SnowBugs Nannies as she wishes to follow her dream of doing a winter season in the snow. With such a big passion for working with children and snowboarding, the opportunity to be a Nanny this winter with SnowBugs was one she just couldn't miss. So, Caroline will be taking a break from her career of being a Midwife and Health Care Visitor in her homeland of Scotland to combine her loves in life and be our Nanny in Meribel this year! Previously Caroline has also set up her own local community groups to help parents and children learn more about healthy eating, physical activity and oral health. Using her extensive knowledge of child development, fun strategies that can enhance children's development and focuses on their individual abilities, this has been a huge success. But there's more! She is also trained in infant massage and various parenting programmes, is a trained nurse with specific Paediatric First-Aid training, has an enhanced DBS check and is fully insured. Most of my working life has revolved around children and families. My background is in nursing, midwifery and health visiting which means I have worked with children and parents for all different backgrounds and cultures. I have travelled a lot on my own and with other people. I have travelled as far afield as Australia and backpacked on my own across the length and breadth of Thailand. Now I am excited to be moving to Meribel in the French Alps this winter to combine my passion doe snow sports and working with children and families that can provide me with a more fulfilling lifestyle. My loves include snowboarding, paragliding, the great outdoors, cooking and travelling. Caroline when she was a wee baby!! "I have found Caroline to be loyal, dependable and always willing to help and offer advice. She is a very calm and patient person who is ideally suited to working with children and young people. She is honest, trustworthy and reliable and committed to the service she provides. I would highly recommend her to anyone looking for quality childcare. She genuinely loves children and thoroughly enjoys being around them and interacting with them. It will be a great loss to us here and we will miss her dearly, but our loss is your gain. The Mums and children that she serves in this community will feel the loss also, she has tremendous attention to detail and really goes out of her way to provide a good service"
Would you like to book with Caroline for daytime care or babysitting during your Winter holiday to Meribel this year? Just complete the short SnowBugs contact form and I will be in touch! Of course if you would prefer to call me just dial +44 7908 748 262 or +33 616 973 601 and I will be happy to help you. Please get in touch quickly if you’re interested in Christmas and New Year week as Caroline is the very last Nanny available for Meribel! And don’t forget we also have Nannies covering the Courchevel Valley and La Tania! Click to see all our Nannies on our SnowBugs website! See you here in the snow soon!